Help your clients get the financing they need, even if they are under qualified. 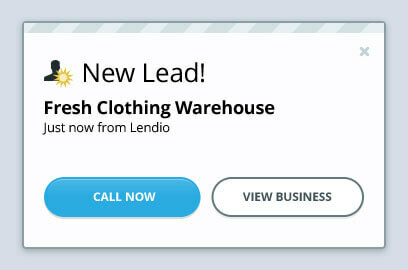 Lendio helps thousands of businesses find lending, let us help your customers find the funding they need. Complete the form to have representative talk about our partner program.